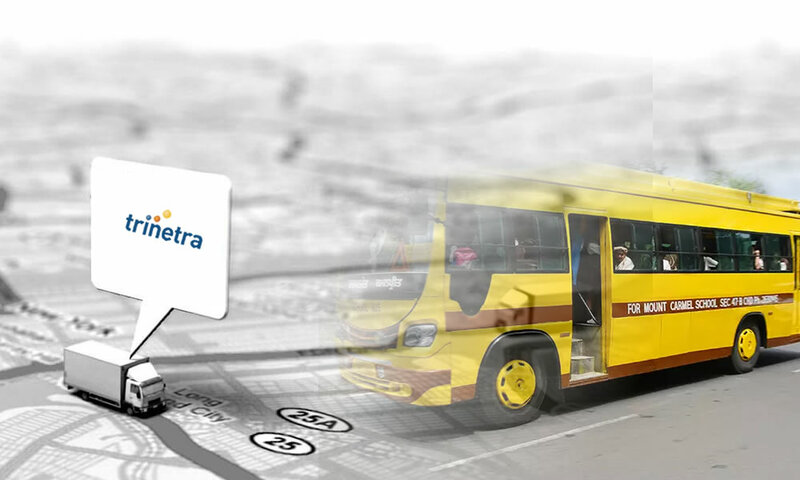 Why School Bus GPS Tracking System is essential for Educational Institutes? With the increasing population and traffic in cities, educational institutions & administrations are under the pressure to provide a safe, reliable journey for school children in the school buses or vans. Managing school buses is a hectic process and requires a systematic process, well maintained vehicles, organized drivers and constant monitoring to transport children safe and securely to and from schools. 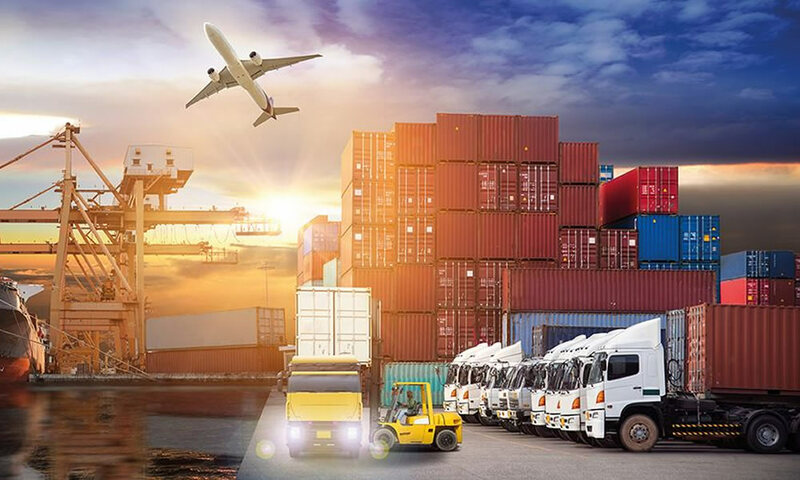 In the old days, it was impossible to track the whereabouts of vehicles but it’s not the case today, with technology developments we can achieve things easily. 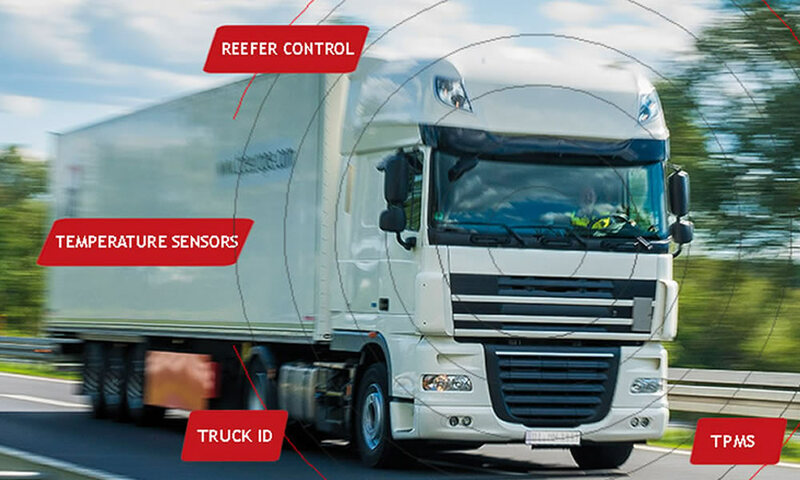 With the advent of GPS tracking systems it is now possible to track the when and where of your vehicles. But why it is important for educational institutes to opt for GPS based school bus tracking system? The answer for this question is here. Safety: Student safety is a major concern these days. 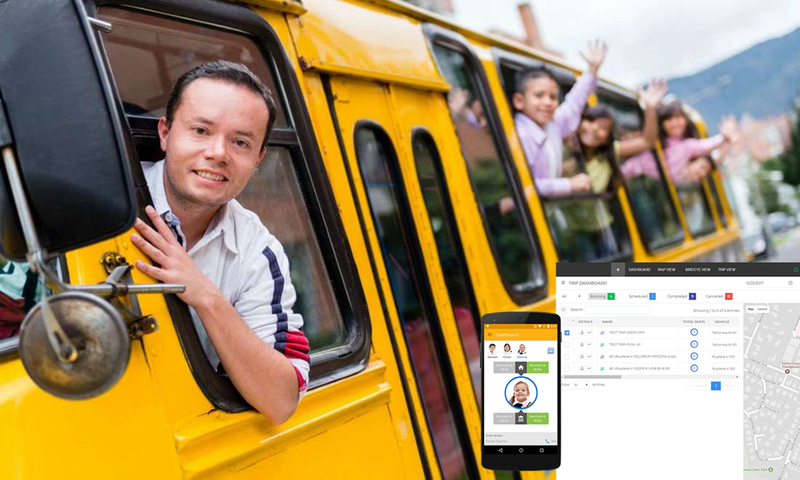 By tracking school buses and notifying the estimated arrival of buses, student entry/exit & delay time notifications, School bus GPS tracking systems ensures the safety of the students traveling in school bus. Driver Efficiency: By installing Trinetra system on to the school buses, stakeholders can receive notifications when driver engages in unsafe driving, speed violations, detours, late arrivals etc and when driver is aware being under monitoring they tend to drive safe, slow and pay attention to the road safety rules thus avoiding accidents and speed violations. Productivity: Route Management feature in this system lets you to schedule the school bus routes and it notifies the Transport Manager if there is any misuse of school buses, detours etc. This way you can make sure that drivers stick to the schedule and cut down the fuel expenses thus improving the productivity of the school buses. An effective School Bus Tracking System means effective organization of every essential facets right from children safety to cost cutting. 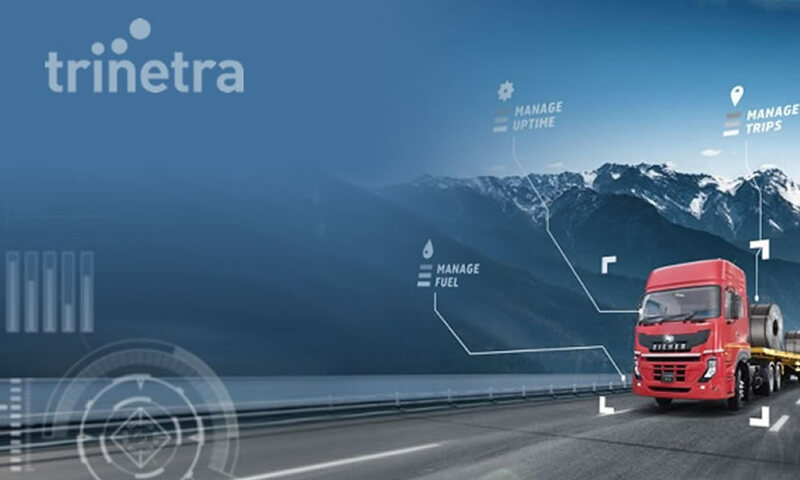 With a next generation web-based GPS-powered platform we provide an integrated solution for all your Fleet Management requirements. If you are interested to know more feel free to contact us or visit our features page.